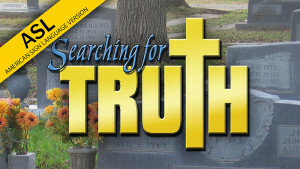 This series includes the Searching For Truth program in its various translations. Each program follows the original English version written by John Moore and is designed to teach the viewer what one needs to know to become a Christian. Each language version includes both translated audio and on-screen text. 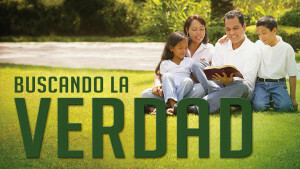 The programs are intended for use by Christians to aid in their responsibility to spread the Gospel and teach the lost. This product can be used with a friend, relative, co-worker, neighbor, visitors and/or anyone who can understand the material. 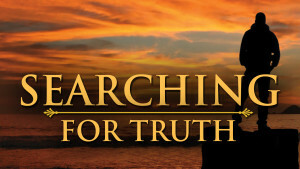 Searching For Truth was produced with the thought in mind of the great filmstrips of the past that did so much good in teaching the Gospel. This new program is designed to teach the viewer what one needs to know to become a Christian. The program includes approximately 4 hours of teaching material in six videos. 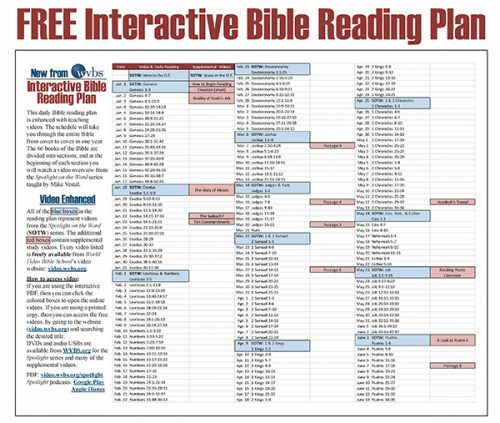 This program was written and hosted by John Moore and is intended for use by Christians to aid in their responsibility to spread the Gospel and teach the lost. This product can be used with a friend, relative, co-worker, neighbor, visitors and/or anyone who can understand the material. This program is designed to teach the viewer what one needs to know to become a Christian. This version includes the original English program with on-screen interpretation into American Sign Language (ASL) by Michael Fehmer. The original English version was written and hosted by John Moore. This program is designed to teach the viewer what one needs to know to become a Christian. The Spanish translation includes both audio and on-screen titles, with voice-over by Tim Ditoro and text translation by Moisés Pinedo. The English original was written and hosted by John Moore. This program is designed to teach the viewer what one needs to know to become a Christian. 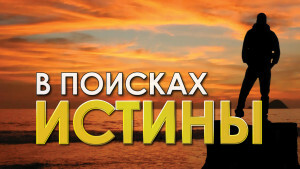 The Russian translation includes both audio and on-screen titles, and the voice-overs were presented by Roman Ledyayev, Roman Markov, and Andrey Kostine. The English original was written and hosted by John Moore.